Appliance Home Service can keep all your major home appliances running smoothly. We offer appliance repair service to Kingwood. Our dependable technicians are specialized in all types of appliance repair and we do our best to keep a dedicated technician dispatched in the Kingwood/Humble area for faster response times. 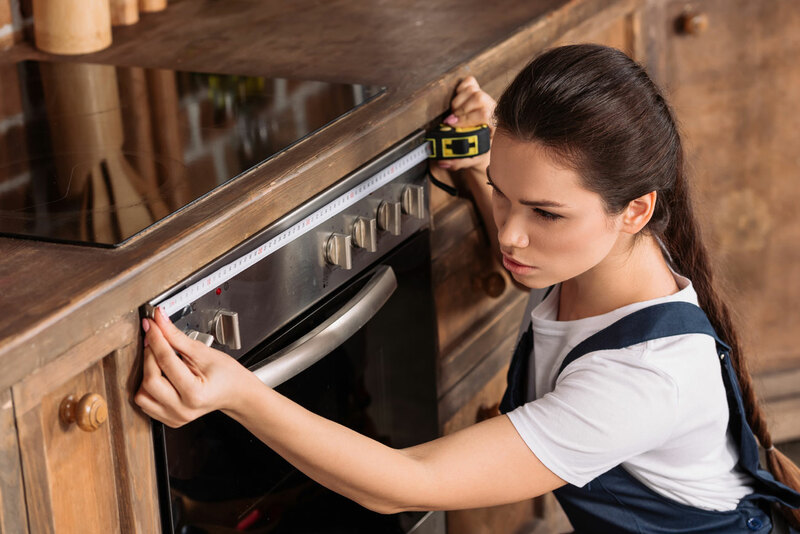 Our experienced technicians will offer you the best services and solutions for your appliance repairs. . Any of your appliances can give you problems at any time, when they do, just call us and we’ll be there for you. We arrive quickly, repair fast and leave you happy! Please keep in mind, we also specialize in Sub Zero appliances and high end brands. We have been servicing Kingwood, Texas for the past 10 years and look forward to earning your business over the next 10 more.